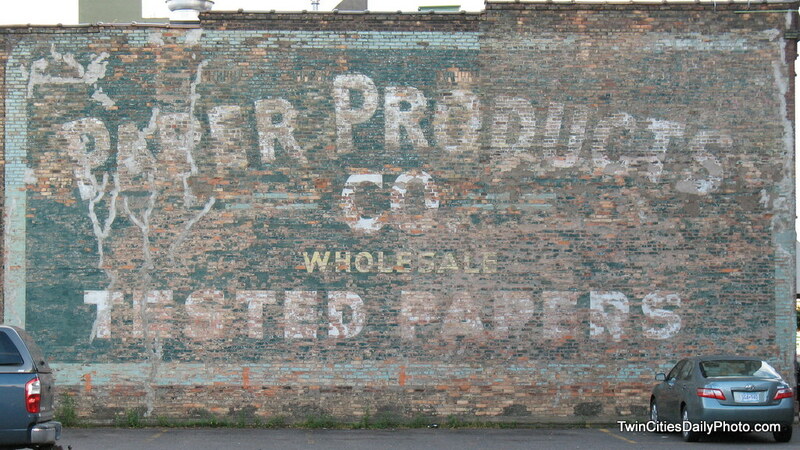 This wonderfully captured Ghost Ad contribution from swc can be found up north in downtown Duluth. I really like "Ghost Ads" I need to "collect" some of the Chicago ghost ads. They aren't the easiest to get -- this is a very nice capture of one.